At a molecular level, crystals in the water of a human body are more magical than they are three dimensional. The magic in water is demonstrated by both its memory, and the extreme pressures . . . all caused by light captured in a reflective-reverberation amongst the angles of the crystal structure. This reflective-reverberation produces repetition (the memory) -- and acceleration (the extreme pressure). Beryl, in the mineral world, create the most interesting of these crystal environments. Beryl is colorless in its pure form, but different impurities turn a colorless beryl into an emerald (the green variety) and an aquamarine (the aqua-blue). The hexagonal structure of beryl traps water and light between the atoms. 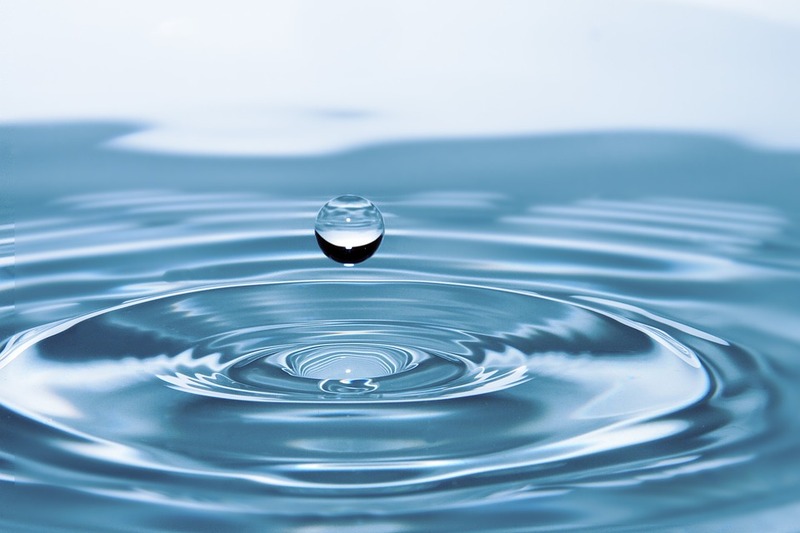 Water is known to have three classic states: solid -- liquid -- gas. It’s discovered that when under extreme pressure, water -- trapped between these atoms -- becomes a magical fourth state known as tunneling (multi-location). This is a state only found at a quantum level, but here it is at a molecular level. This begins to explain the unusual properties of beryl and crystals and the super-phenomenal powers they produce. The water found here was in the microscopic six-sided crystal-channels measuring only about five atoms across. This environment functions like a cage that traps one water molecule under extreme pressure. This water -- in the incredibly tight space -- under extreme pressure -- exhibits the fourth state . . . the oxygen and hydrogen atoms of the water molecule become 'delocalized' . . . they are simultaneously present in all six symmetrically equivalent positions inside the crystal-hexagram. Think about the stories of super-human phenomena . . . all of this capacity is perhaps contained and explained by crystals in the water . . . 70% of your body. Our prayer is that you realize there are magical properties inside your body; that it's up to you to use this power that’s already there; that you can open your beliefs to believe the unbelievable, and take the limits off your life . . . it’s magical.